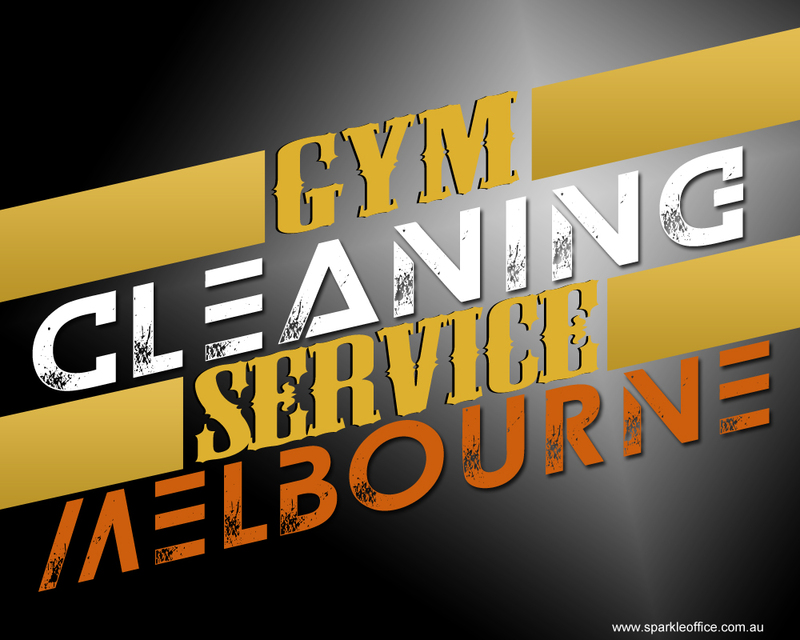 Gym cleaning is not a small process, it is very involving and time consuming as well. You will also need to have some special skills, equipment’s and some special cleaning methods as well in-order for you to be able to cover all the areas without wasting any much time. Most people that have tried to clean a gym have testified that it is not an easy task and one could use all the help they could get. A great job will require you to cover all the facilities and equipment in the gym with an exception of nothing, using the right cleaning equipment and sometimes chemicals as well and not just mere water. Some of these places and equipment will require some extra effort and attention, perhaps because they are a little dirtier that others and that is where experience come into play again. Experience will make you understand which places will require more attention and which places will require just some little to mild cleaning. Special and much attention will have to be given to any glass materials in the gym, of course exercising a lot of caution so as to avoid breaking them. General cleaning of the special activity rooms, the pool areas, the locker rooms, workout rooms, the racquetball courts, the day cares and the office as well. Each of these areas and facilities should be accorded the much needed attention as much as possible, to ensure a thorough and gratifying job. All the workout equipment and the available free weights should also be carefully disinfected as well, because many people touch them and germs could hide or flourish on them. Any moist areas, especially near the pool areas and any other wet places in the gym should be mopped or absorbed up, by the right equipment. Lots of the locker rooms for both male and female will have some odor especially with time and so special attention and treatment of these locker rooms should be performed so as to remove the annoying smell. Depending of the size of the gym, all the general lavatory supplies should be provided for the often maintenance of the toilets and similar facilities. If available, all the recycling and damping places should be emptied and then be returned to their appropriate places and make sure that they are easily visible to anyone, so as to reduce the casual and aimless damping of trash and other waste materials. Any waxing, buffing floors and stripping duties should be performed as well together with other rather insignificant places such as the elevators and the parking lots as well. The available elevators and the car parking places should also be taken care of accordingly as they are equally part of the gym and are what ushers the clients into your gym, if kept and thoroughly maintained , then you are most likely to earn the confidence and trust of your clients.